Over 100 friends joined us for the 2018 edition of the Henry Marshall Tory Lecture. The talk was insightful and we received a lot of positive feedback. We consider it a huge success. Thank you to The Right Honourable Kim Campbell and all the attendees. 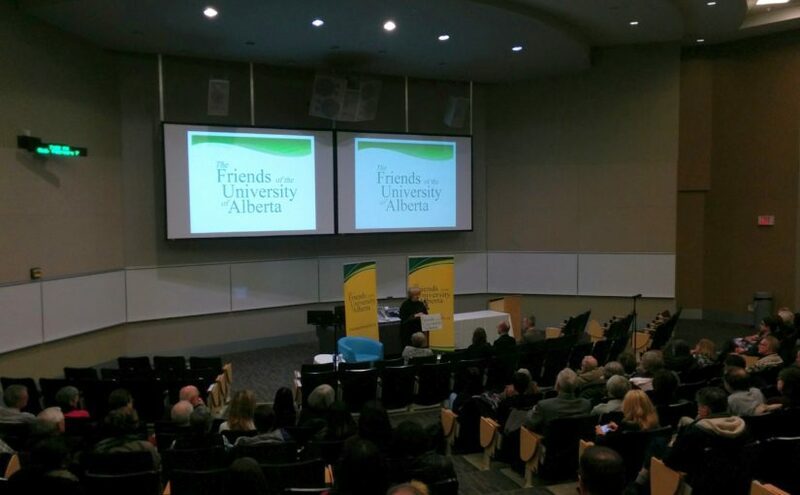 We look forward to planning future opportunities to engage the community with the University of Alberta.